Hello Sunshine! 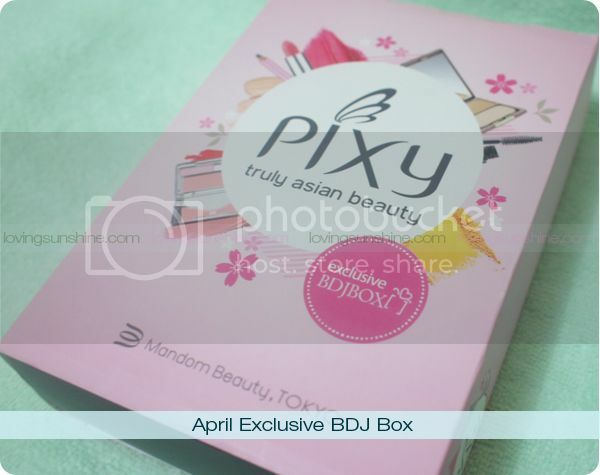 April is extra special for BDJ Box abangers because it's an exclusive Pixy Bdj Box*. 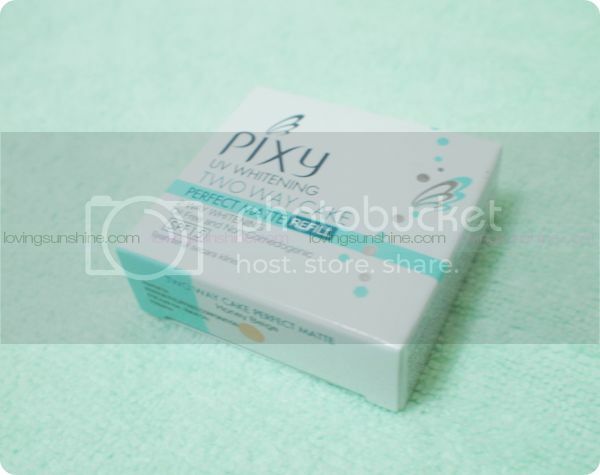 Pixy - Truly Asian Beauty is an Indonesian Makeup brand that has just landed on our tropical shores; and for this reason, it's super perfect to have an exclusive BDJ Box for it because new beauty brands are more exciting sampled before purchase! Oh by the way, the April BDJ Box is brimming with NINE full-sized products! Did you snag a box for yourself? If you did, lucky you! Lucky us! 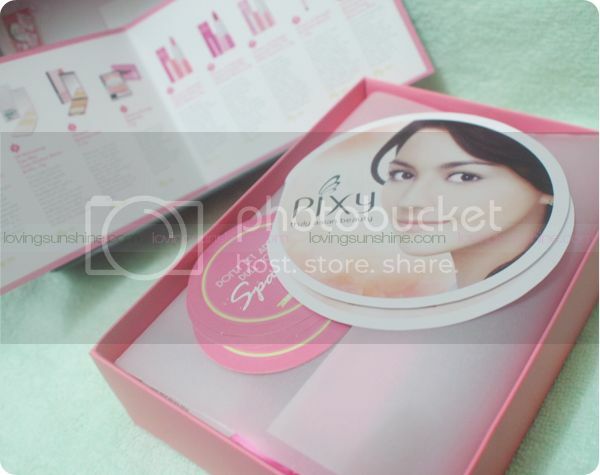 Notably, it has four powder products. 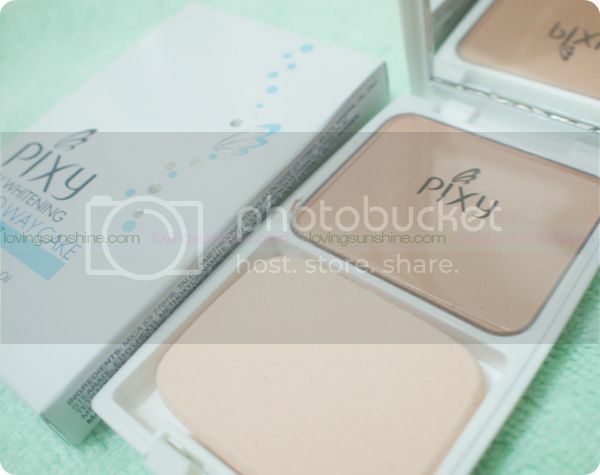 Three of the four powder makeup inside the box focuses on powder compacts. 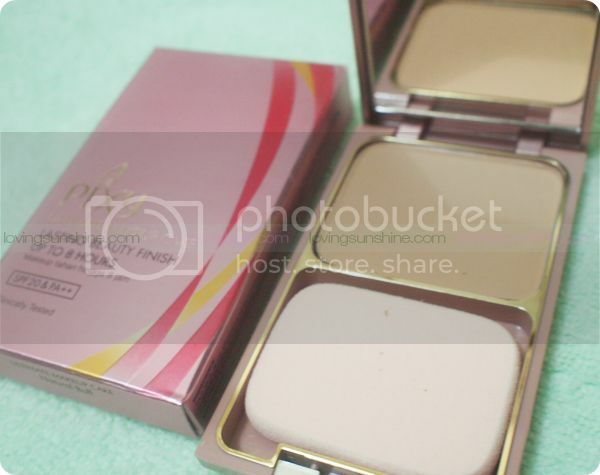 The good thing, each powder compact is of a different shade so you have a higher chance of finding a skin match! I find it sad when I receive a makeup from a subscription box only to realize that I didn't get my shade. 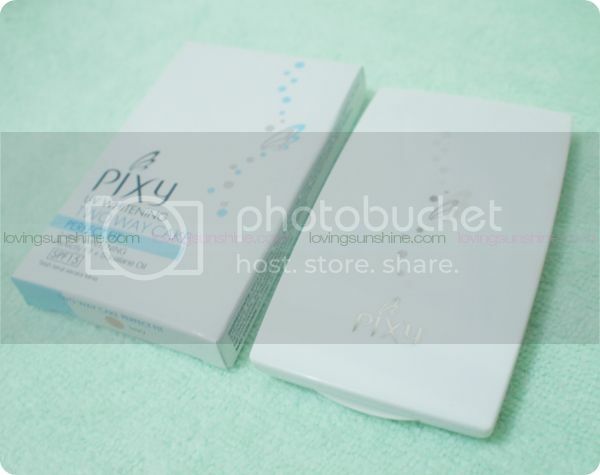 First among the powder products is the Pixy UV Whitening Two-Way Cake (Php 275). 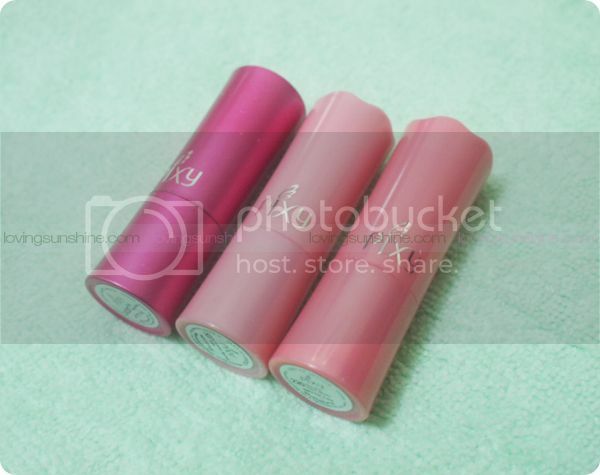 I got the one in Ivory which unfortunately is a bit too light for my skin tone. Good thing it can work as a base of some sort. 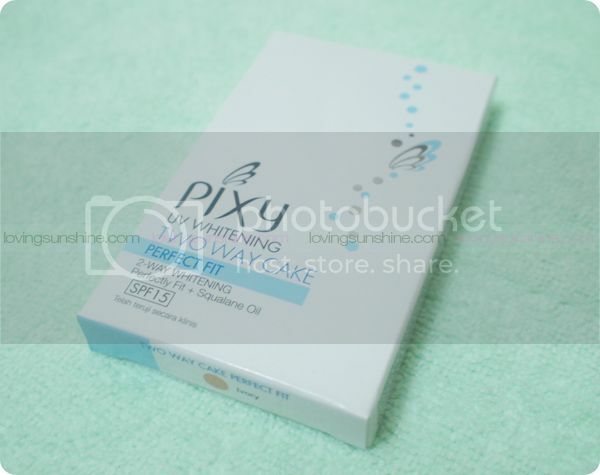 It has SPF 15 and is infused with Squalene Oil which helps fade out dark spots. 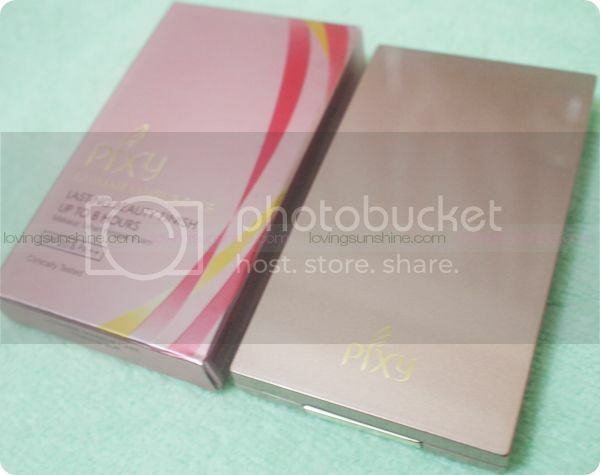 Next is the Pixy Ultimate Makeup Cake (Php 445). 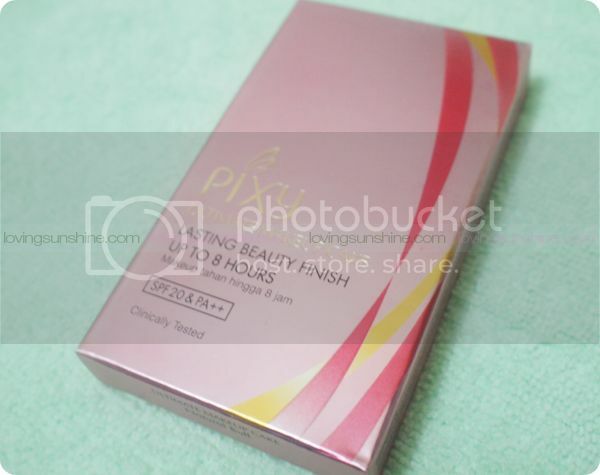 This has SPF 20 and claims a lasting beauty finish for up to 8 hours! The shade I got was Natural Buff. 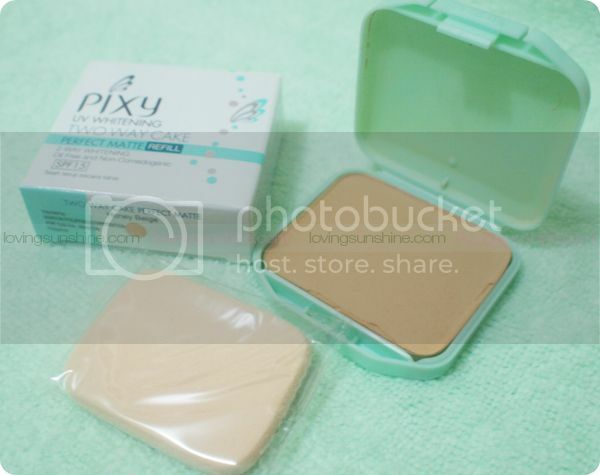 It looked a bit deep beige on the pan but upon trying it out, this number's closer to my skin tone and can easily blend naturally when buffed. 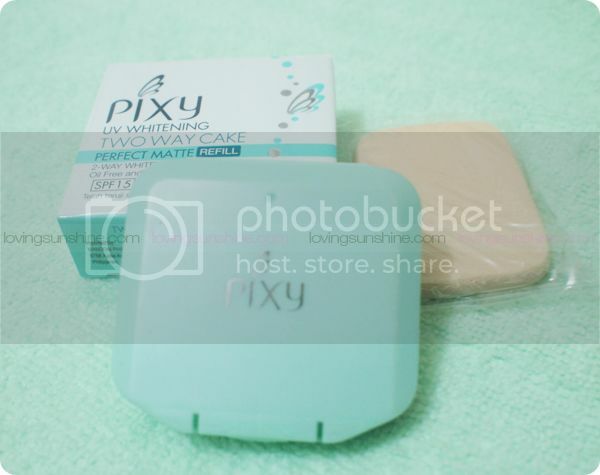 Next, there's also a Pixy UV Whitening Perfect Matte Refill (Php 145) inside my April BDJ Box. Funny because upon opening this item, I got taken aback by how dark it is to look at on the pan. I thought to myself, here's another product I can't use or would have to give away. 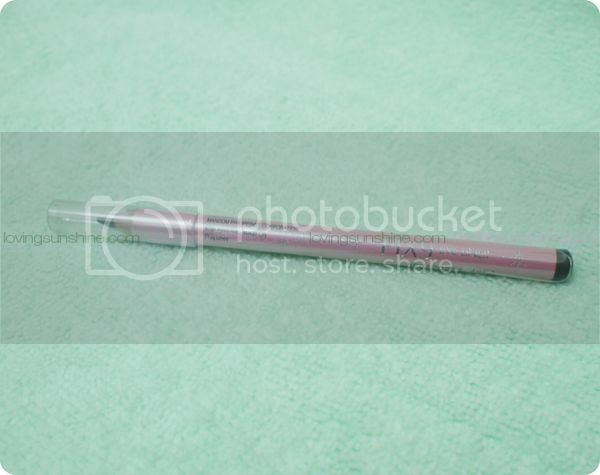 BUT upon trying out, this shade ended up closest to match my face and neck! I'm definitely using this. I got the shade True Beige. 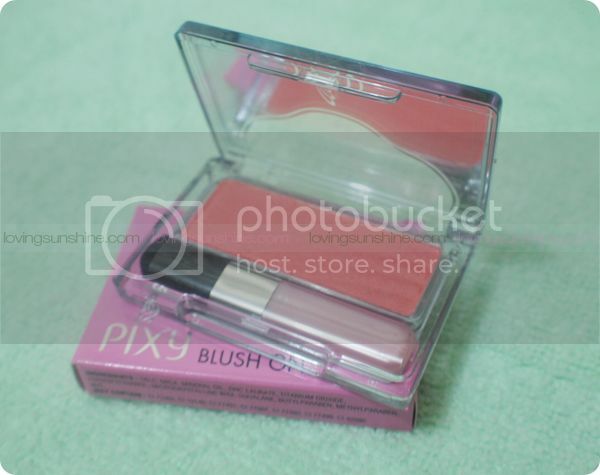 Last to the powder formats, I received a Pixy Blush On (Php 285) in Carnation Bloom, a pretty light carnation pink blusher that offers a hint of sparkle on the cheeks. 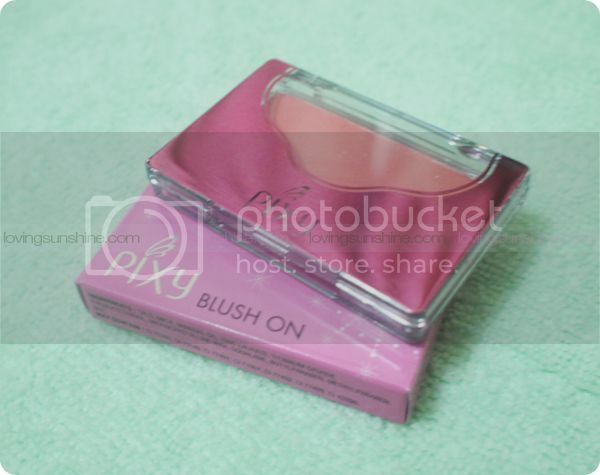 This should work best as a blusher for fair-skinned ladies, and as a highlighting powder for morenas. 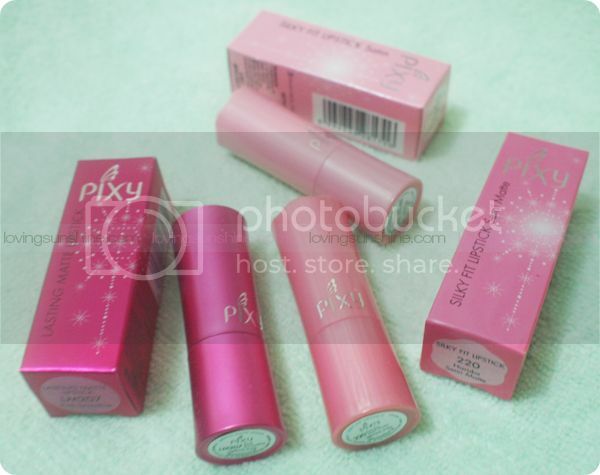 After the powders, I have here the lipsticks, and eye things! Good thing because I can't imagine talking about makeup just by speaking powder with you all! For me, makeup is about color and nothing makes it easier and more fun to color things up than eye details and lipsticks! 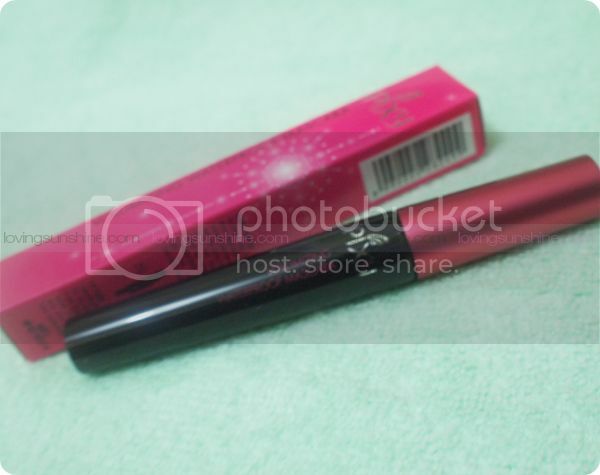 The April BDJ Box included a black Pixy eye liner (Php 265) and a black Pixy Waterproof Mascara (Php 260). 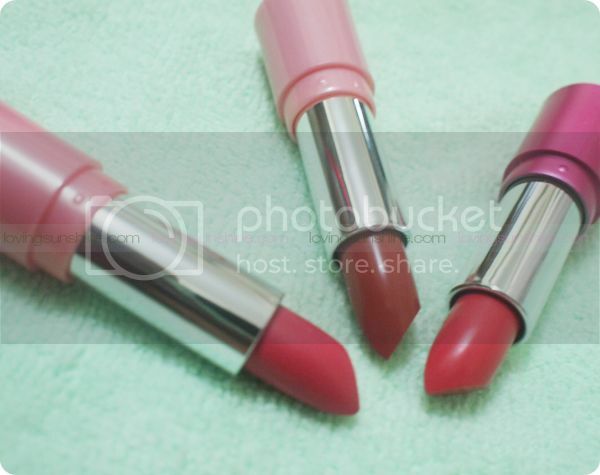 For the lipstick department, the April BDJ Box was generous, very generous! 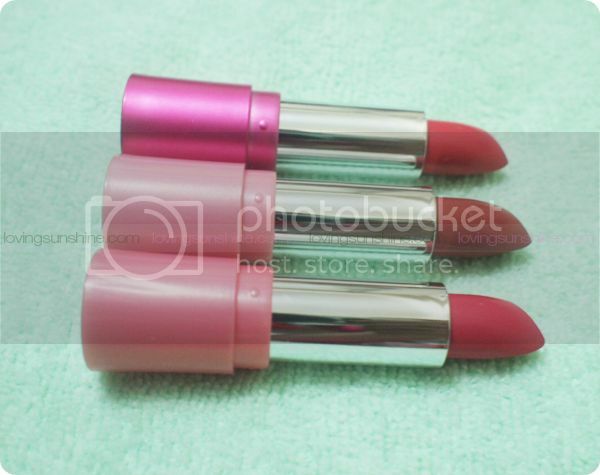 It has 3 different shades of lipsticks, each of which has different finishes too! 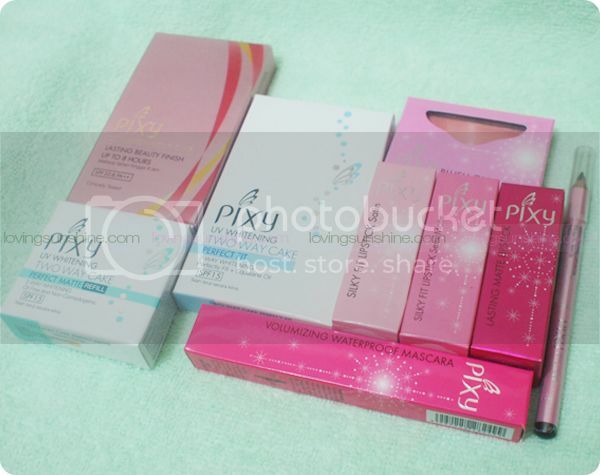 Check out the photos below... and expect a separate and dedicated review with swatches soon! Totally saved the best for last, don't you think? What do you think? 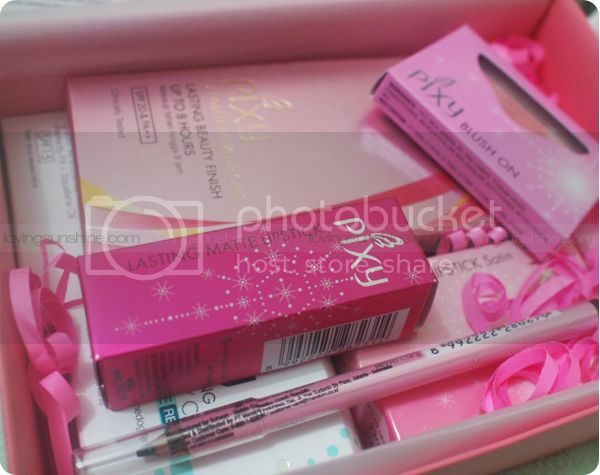 See my other BDJ Box unboxing posts today! Apologies for the rather gray-toned photos. 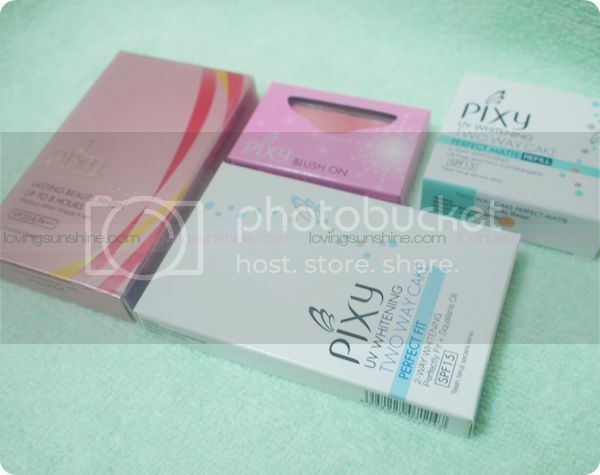 I received my April 2014 BDJ Box just before I was leaving for my Holy Week vacation, and got too excited with its generous contents that I shot it that very night! 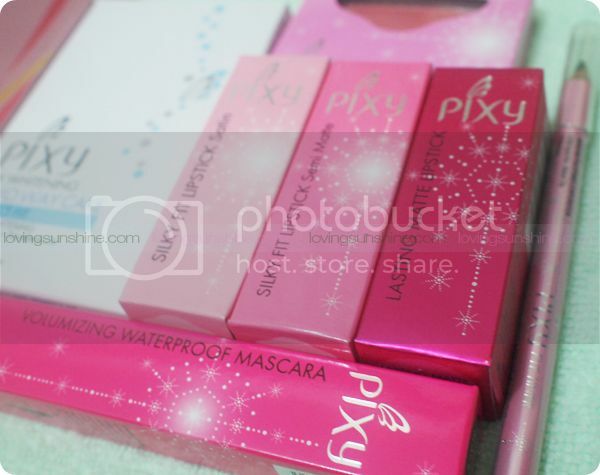 I'll be back with a Pixy makeup review, where I'll make bawi!